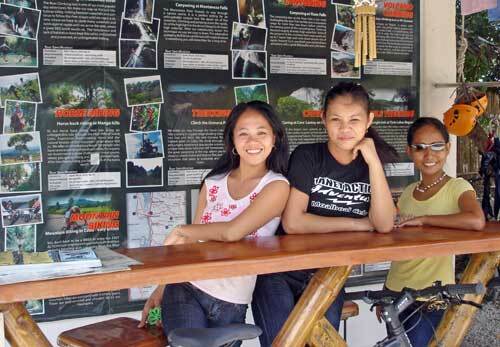 Moalboal is home to exciting outdoor adventure activities. 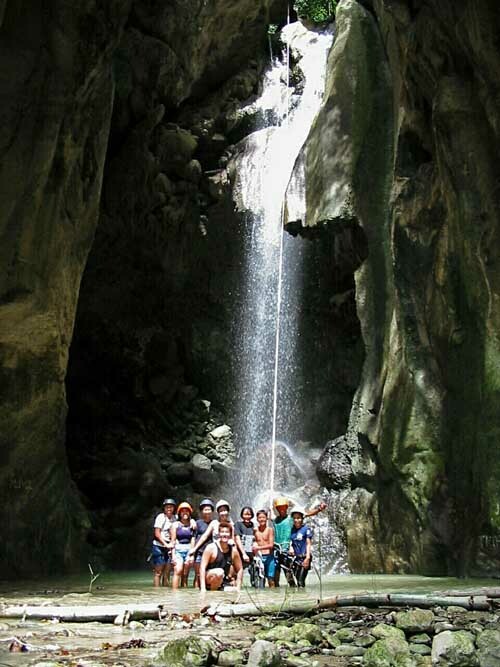 If you like river climbing, rappelling and up-seiling, jungle trekking, volcano climbing, canyoning, horse back riding, mountain biking or other exciting activities visit Moalboal. These activities are usual day trips which start 9 o’clock in the morning and end late afternoon. Most are very cool activities and quite daring while a few are more on the easy side. A lunch with barbecue and drinks is always included in the package. 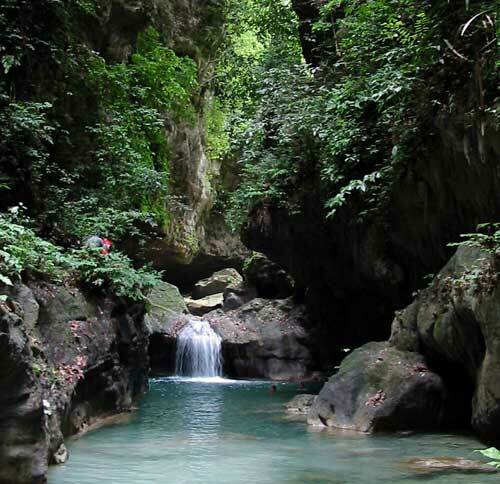 We can help you organize exciting day trips full of adventure and action. Contact us for more details if you are interested.